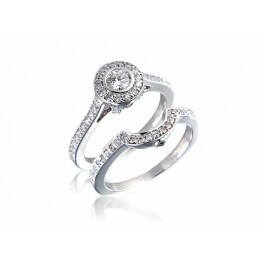 18ct White Gold Bridal Set with 0.25ct brilliant cut centre stone. 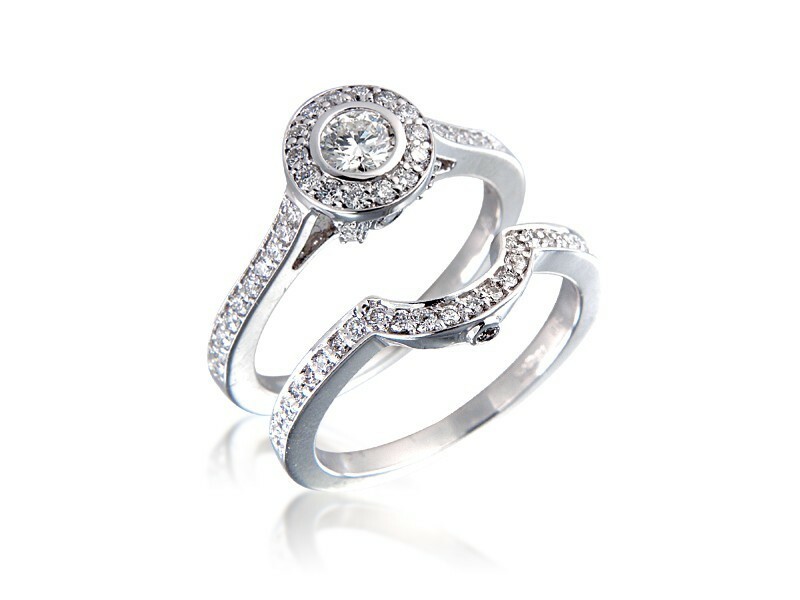 Total Diamond weight 0.90ct. 18ct White Gold Pendant with 0.75ct Diamonds. 18ct White Gold & Diamonds Stud Earrings with Brilliant Cut Centre Stone 0.90ct Diamond.